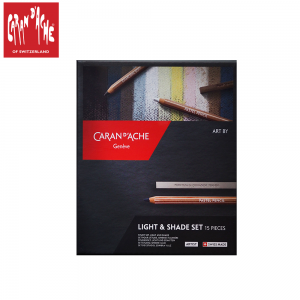 9B – 3B : Extra fine graphite pencils to allow uniform shading of large areas and a regular, intense stroke. 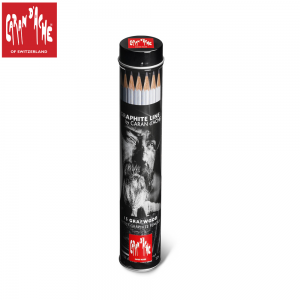 2B – H : Extra-fine graphite pencils for hatching and superimposing. 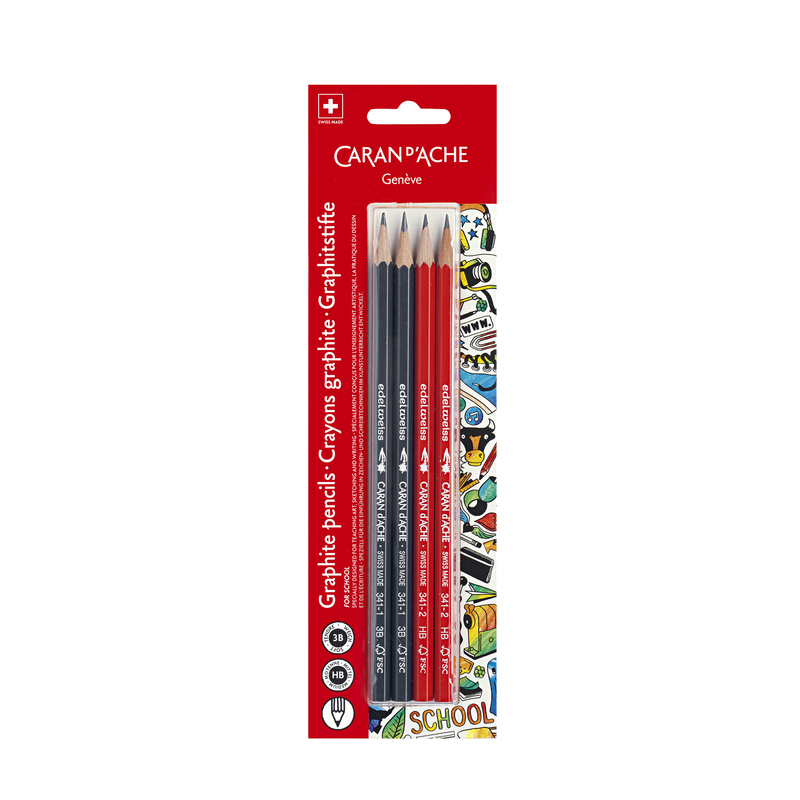 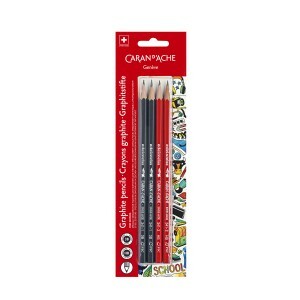 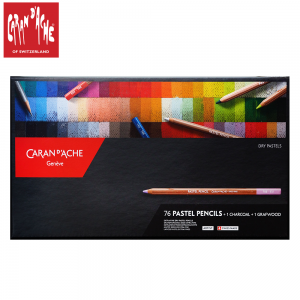 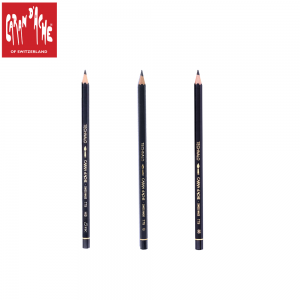 2H – 4H : Extra-fine graphite pencils for intense, regular, fine and extra fine lines (technical drawing, scientific illustration, etc). Water-soluble graphite pencils for the same techniques as GRAFWOOD, also allowing you to use brush strokes. 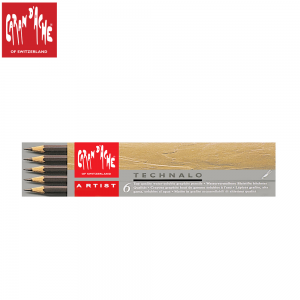 Ideal for preparatory work or mixed techniques. 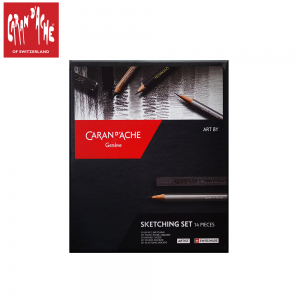 Techniques : hatching, superimposing, painting sketches, wash drawings.